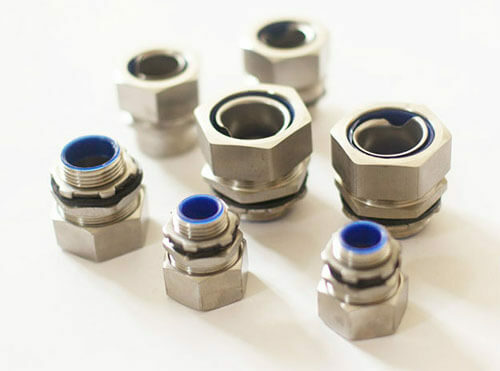 Stainless flexible conduit connectors are widely used to connect flexible metal conduit or pvc coated flexible conduit. 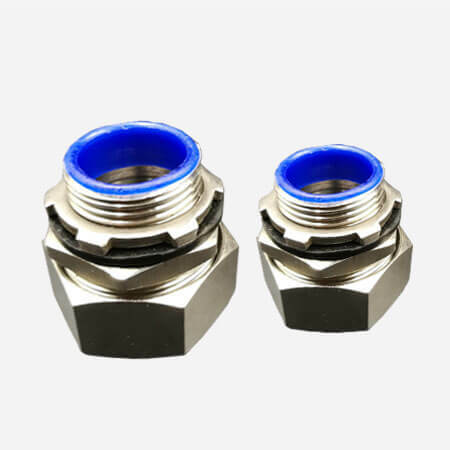 It is more durable than zinic alloy flexible conduit connectors. 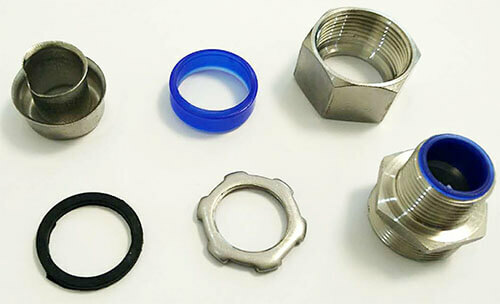 Generally, stainless conduit connectors default thread is G thread. Metric, PG, NPT thread also workable for us. 304 stainless steel and 316 stainless steel flexible conduit connectors are also workable for us. 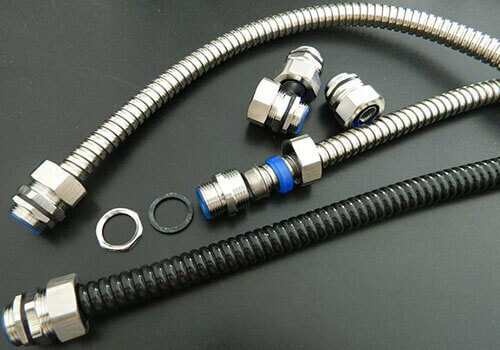 Stainless flexible conduit connectors custom service is workable for us. 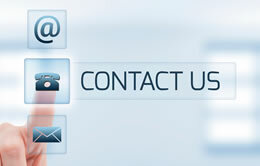 Like thread, materials, packing quantity, packages, logo etc.